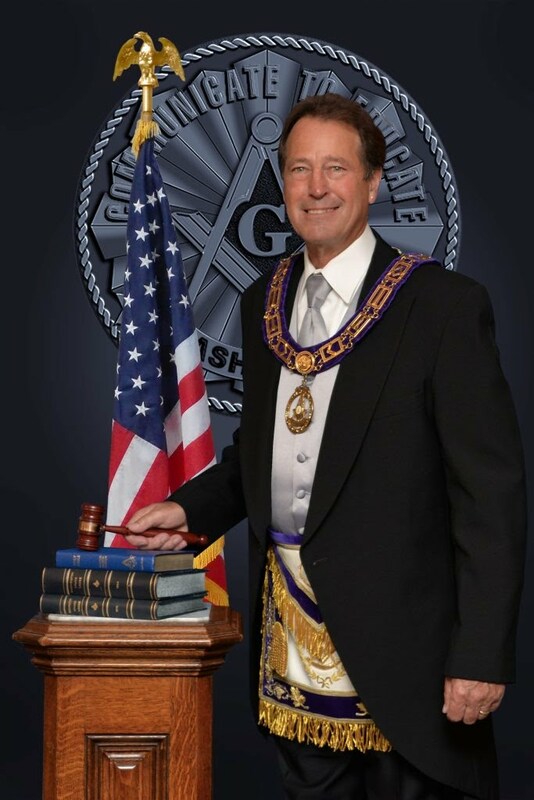 Please enjoy a few pictures of our Lodge, along with a few of our annual events. We'd love you to come out and visit us! Brother Art Liss speaking at an award presentation for the top National Sojourner Cadet at the Battle Ground High School (state of Washington) Junior ROTC awards event. on April 30, 2015.